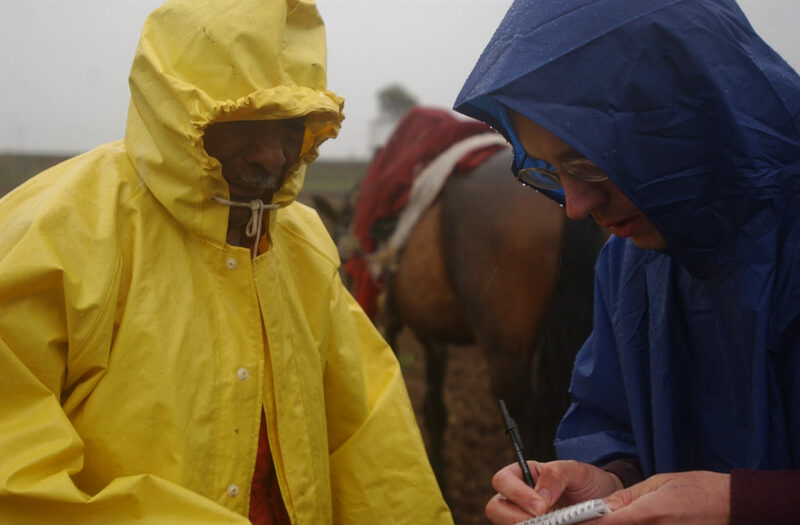 Daniel interviews farmer Nicolas Tiosila, who was working a field with a horse named Moreno on a rainy day in Acambay, central Mexico in 2004. Photo by Jacquelyn Martin. Daniel Connolly uses rigorous reporting to tell true stories about immigration, economics and globalization. A fluent speaker of Spanish and German, he was born in Memphis, graduated from Kenyon College in Ohio and completed a postgraduate Fulbright teaching fellowship in Germany. 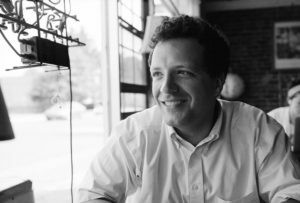 He moved to Alabama in 2002 to work at the former Birmingham Post-Herald newspaper, where he completed a major project on Mexican immigration. He moved to Little Rock, Arkansas and covered immigration for The Associated Press before returning to Memphis in 2006 to join the staff of The Commercial Appeal newspaper, where he still works. In addition to immigration reporting, he’s investigated multi-million dollar government payments to a Swedish corporation and Mexican drug trafficking ties to Memphis. He’s also covered a wide range of other local news, including debates over garbage fees and a zoo exhibit on chickens. 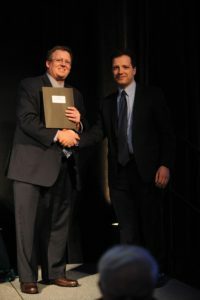 Daniel receives a national award from the Education Writers Association for his 2013 newspaper project on the Ramos family. Daniel has won numerous awards from state and national journalism organizations and received grants from the Pulitzer Center on Crisis Reporting and the International Center for Journalists. In his spare time he enjoys running, jiu-jitsu and judo. He worked on The Book of Isaias for more than five years, starting in November 2010 and finishing in early 2016. Below: Watch Daniel’s interview on WSRE in Florida to learn more about him and his work.